Filoxenia" in greek means "hospitality". "filo" means friend and "xenos" means visitor. 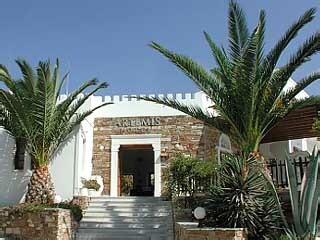 This is the feeling our clients experience in Minois Village Hotel & Spa in Paros... " a friendly place they feel at home". They think of it as their "own holiday home" in Paros. 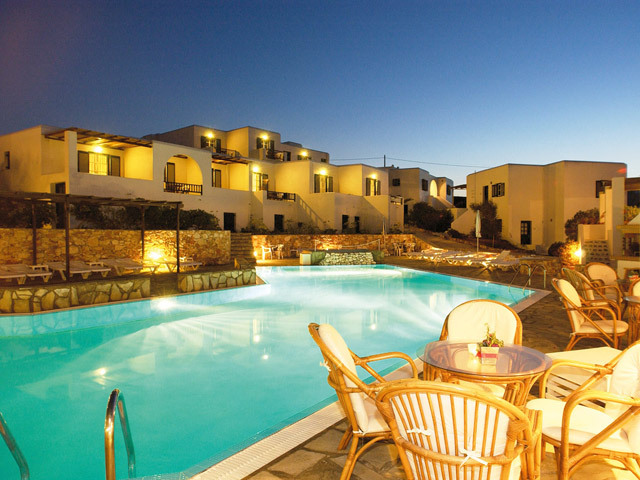 Minois Village Hotel and Spa is located in Paros Island. Choose the type of accommodation that suits you best so that you experience the holidays of your dreams. Choose from amongst Hotel 14 apartments or the 26 junior suites and studios. 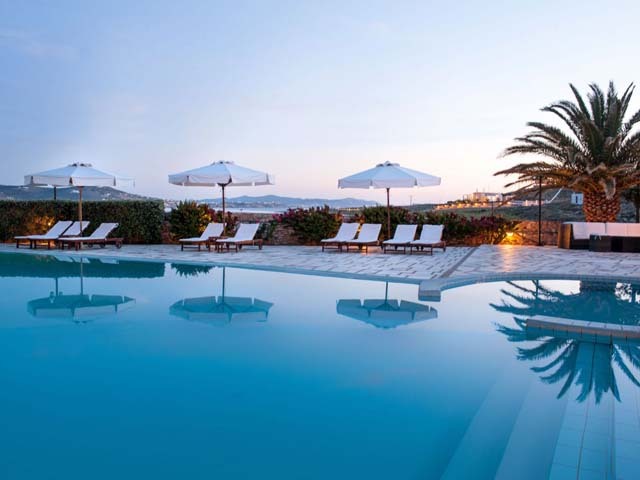 All of them, whilst appointed in the traditional Paros Cycladic style, offer every modern convenience to meet today's demands. Ideally suitable for couples or families with young children. Deck chairs and umbrellas by the pool free of charge. Organized BBQ's and pool parties. Minois Village's "Thalassa Spa" is our hidden jewel. In short it will offer you total relaxation and re-vitalise you while you enjoy your holidays with us. The spa designers team LIVINGinSTYLE (unique spa design and development) has created a very special area. Exhibitions of paintings, sculpture, ceramic work and jewellery are hosted in our art gallery, presenting the works of well known artist or as well as of new artists. In hotel sheltered "Avli" (inner yard) the sea view, the sweet smelling climbing plants highlight the soft colors of the sand, light turquoise and olive green that our interior designer Eleni Psalti has chosen. Your hostess, together with our chef and the Food and Beverage Manager, have prepared a tasty gourmet Greek and Mediterranean menu which you can enjoy while listening to hotel specially chosen music. Accompany your dinner with fine tasting Greek wines or spirits. After breakfast enjoy your favourite beverage, ice-cream or cocktail relaxing by the pool whilst listening to Lounge music. Around noon we will tempt you with souma, the local aperitif accompanied by the meze (small appetizers) hotel chef will prepare for you. Pool Bar Service also offers you afternoon coffee and cakes and later a cocktail or a glass of cool wine which will put you in the right mood to continue your evening. This is the area where the guests get together in a friendly atmosphere to enjoy themselves.